News this week from Audi, McLaren, Mercedes-Benz and Vauxhall. 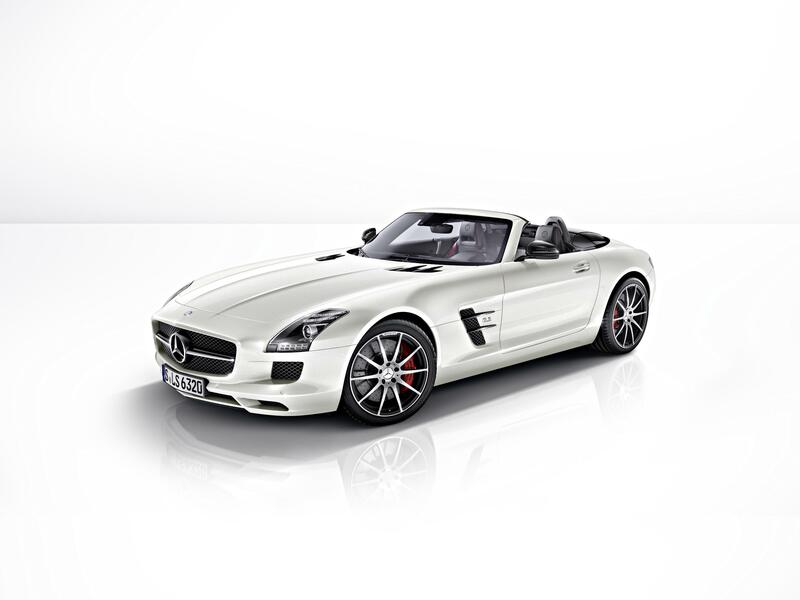 For customers who don’t find the regular SLS AMG fast enough, Mercedes-Benz has released the GT version. Improved driving dynamics and even better performance are promised in both coupe and roadster versions of the SLS AMG GT. The front-mid engined AMG V8 engine produces 591bhp, propelling the GT to an electronically limited top speed of 198mph, hitting 60pmh in just 3.7 seconds. As well as dynamic modifications, the lights front and rear have darkened lenses, modified grille and high gloss finishes to the exterior. Audi’s new three-door A3 hatchback is now available to order, with first deliveries in September. SE, Sport and S line models are available initially with a choice of 1.4 TFSI (120bhp), 1.8 TFSI (178bhp) and 2.0 TDI (148bhp). 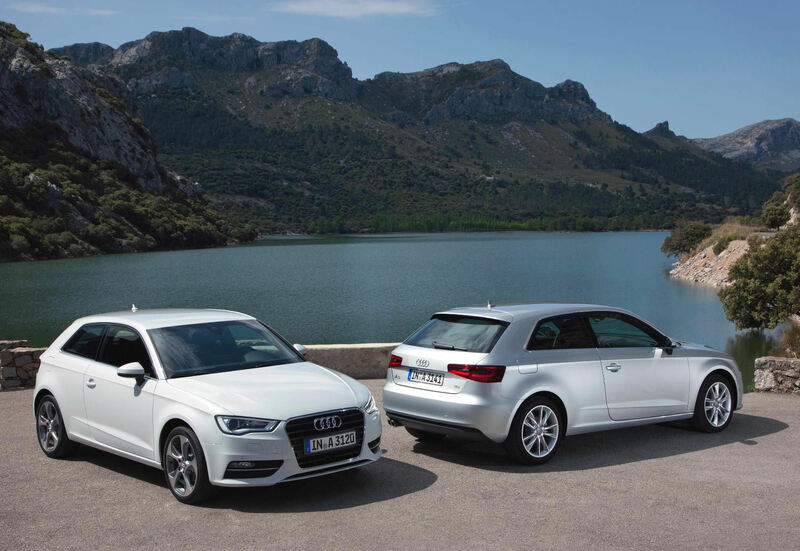 All new A3s feature alloy wheels, air conditioning, electronically folding dash information screen, Bluetooth connectivity and iPod connection. A3 prices start at £19,205 for the 1.4 TFSI SE up to £26,560 for the 1.8 TFSI S line S tronic. 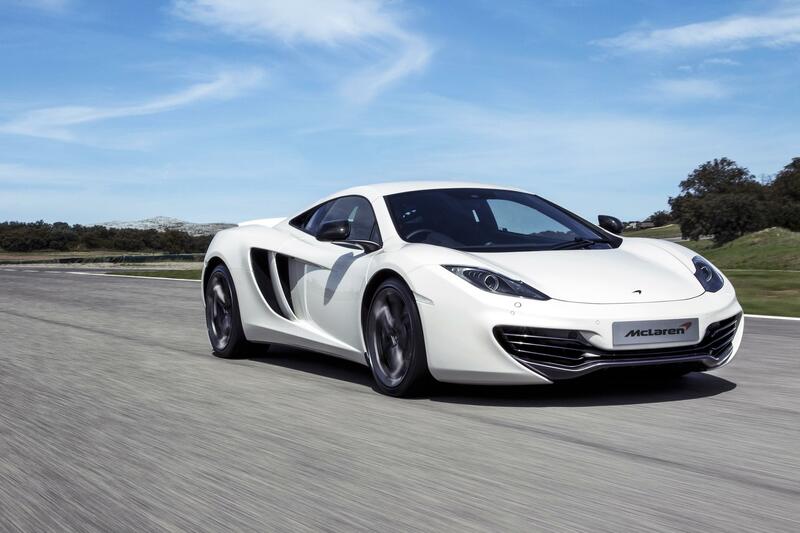 McLaren has tweaked the MP4-12C for 2013 with a host of improvements. Chief amongst these is an increase in power to 616bhp, yet has no negative effect on fuel consumption (24.2mpg) or CO2 emissions (279g/km). Enhancements, including to the gearbox, improve refinement and the MP4-12C’s responses. Further colour options allow greater personalisation. Existing MP4-12C owners will be able to enjoy the upgrades retrospectively. 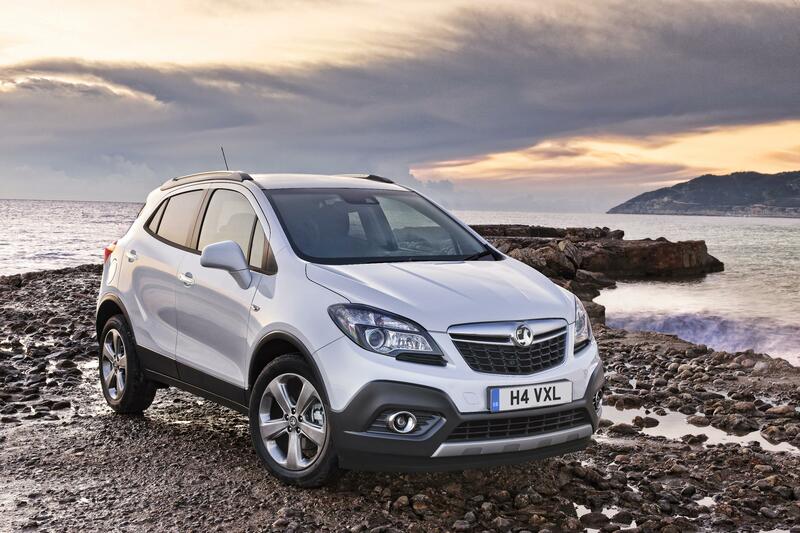 Vauxhall’s Mokka will be available with three engines when the range goes on sale in November 2012. A choice of 113bhp 1.6-litre petrol, 138bhp 1.4-litre turbo petrol and 128bhp 1.7-litre turbo diesel are on offer. S, Exclusiv and SE trims are available, starting at £16,995 for the S 1.6 16v VVT up to £23,490 for the SE 1.7 CDTi 16v S/S 4×4.